'The Perrin Technique' is a practical guide to the technique developed for treating ME as a structural disorder with definite diagnosable physical signs. 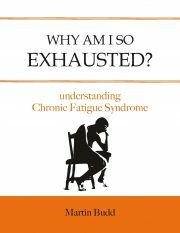 Are you suffering from CFS/ME? Are you caring for someone with CFS/ME? 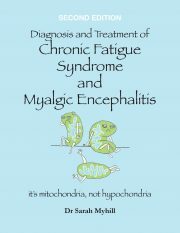 Does someone close to you have CFS/ME? Almost certainly it will have taken your doctor some time to arrive at the diagnosis and once there you may have been offered little more than antidepressants to help with the condition. In the interim you may have tried many alternative options including changes in diet and lifestyle. These may have helped but if the root cause is left untreated you are unlikely to recover your full health. After many years of careful study coupled with practical hands-on experience, Dr Raymond Perrin has arrived at the firm conclusion that CFS/ME is a structural disorder with definite diagnosable physical signs. He has developed the Perrin Technique to help drain toxins away from the central nervous system and stimulate the healthy flow of lymphatic and cerebrospinal fluid  the secret of setting you on the path to recovery. The Perrin Technique gives you the chance to take charge of your own structural health and rid yourself of years of toxin build-up. 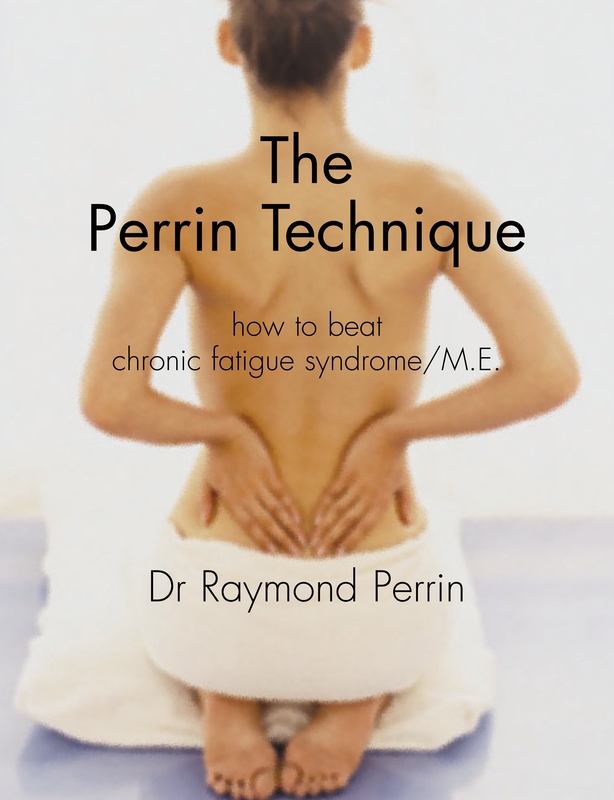 Dr Raymond N Perrin DO PhD is a Registered Osteopath and Specialist in Chronic Fatigue Syndrome. Treating a patient for back pain in 1989 led him to the concept that there was a structural basis to chronic fatigue syndrome/ME, but with no proof. He has spent over 20 years researching the medical facts and sifting the scientific evidence while successfully treating an increasing number of CFS/ME sufferers and teaching fellow osteopaths and chiropractors the fundamentals of the Perrin Technique.